10AM - 7PM, Monday through Friday. Closed Christmas and Thanksgiving. 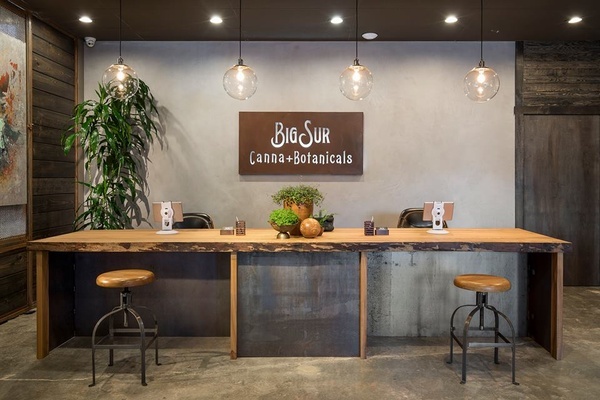 Big Sur Canna+Botanicals is a High-End Cannabis Dispensary which Prides itself on the quality of their products and service, combining an educational approach to cannabis use with personalized customer service. 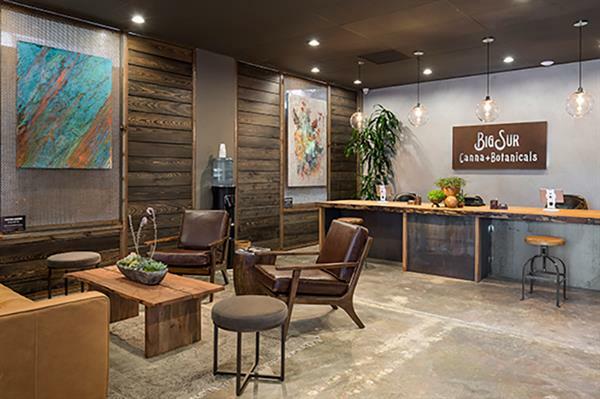 Big Sur Cannabotanicals was officially opened as a Medical dispensary in September of 2017. Before opening as a storefront the owners operated a small scale delivery service that supported Carmel and Monterey locals. 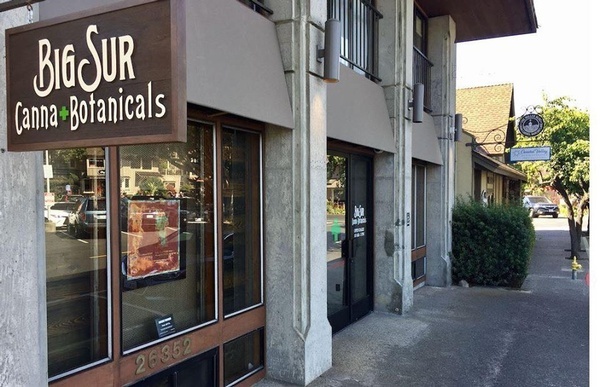 The owners Aram and John spent years hand delivering cannabis products and providing much needed education. Now BSCB is open to both Medical and Adult Use customers. 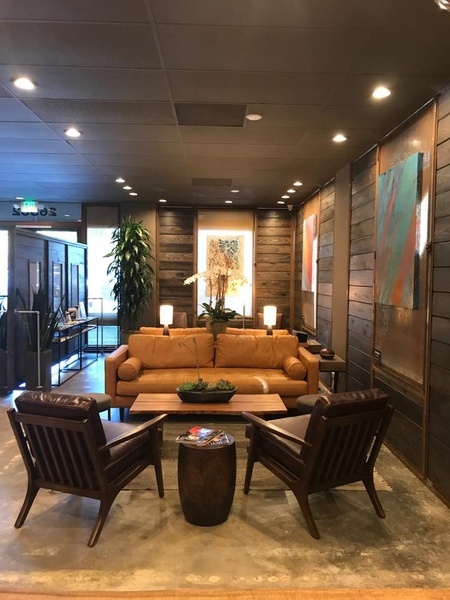 Although Carmel and Big Sur are a hot stop for tourists, supporting the local community and in particular providing education and medical guidance have always been the owners’ priorities. 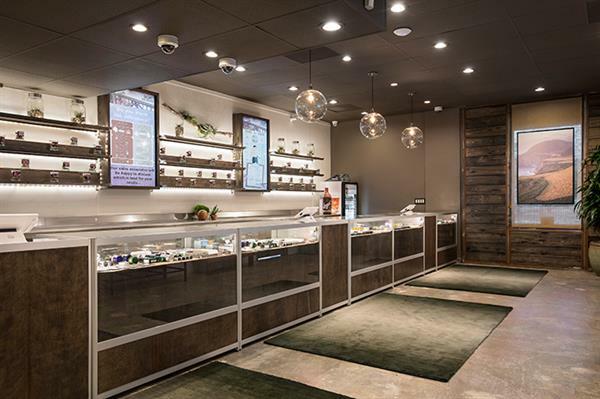 BSCB ownership and employees are honored to be a part of spreading the medicinal and therapeutic properties of cannabis and alternative health management.